"The Youth Department at the Rockingham Free Public Library will celebrate Computer Science Week, Tuesday, Dec. 8. The week is dedicated to educating students about computer science." inform The Youth Department at the Rockingham Free Public Library. 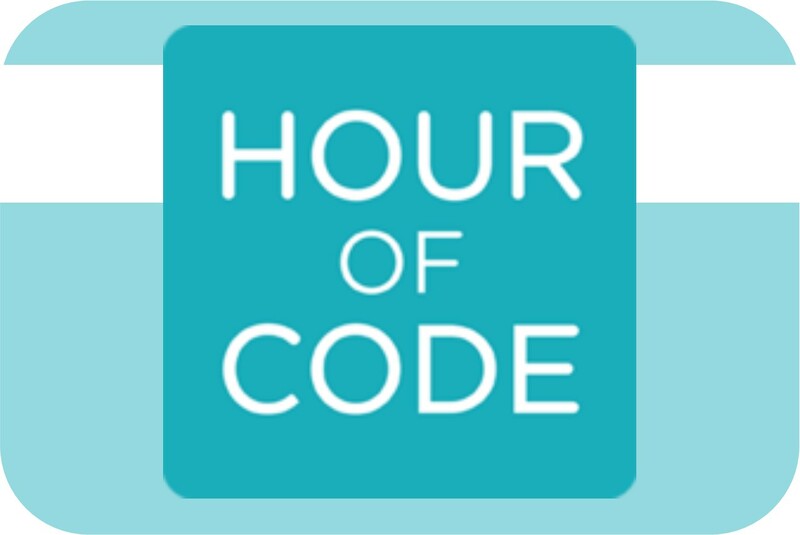 The library will host a series of computer sessions called Hour of Code. From 3 to 7 p.m. on that day the Youth Department computers and an assortment of mobile devices will be reserved for youth to try coding tutorials, including coding programs with Star Wars, Frozen and Minecraft themes. Created by code.org, the Hour of Code is part of a global movement with the vision that all youth should have the opportunity to learn computer science and that computer science and computer programming should be part of the core curriculum in education, alongside other science, technology, engineering and mathematics courses. According to the Bureau of Labor Statistics, the need for software developers is growing at 22 percent — double the average for other jobs. Computer science is one of the few fields where jobs are going unfilled, as there aren't enough people with the skills to do them. Less than 2.4 percent of college students graduate with a degree in computer science. The library serves as a community access point with several public computers, a high speed internet connection, free Wi-Fi, technology classes and free one-on-one help.